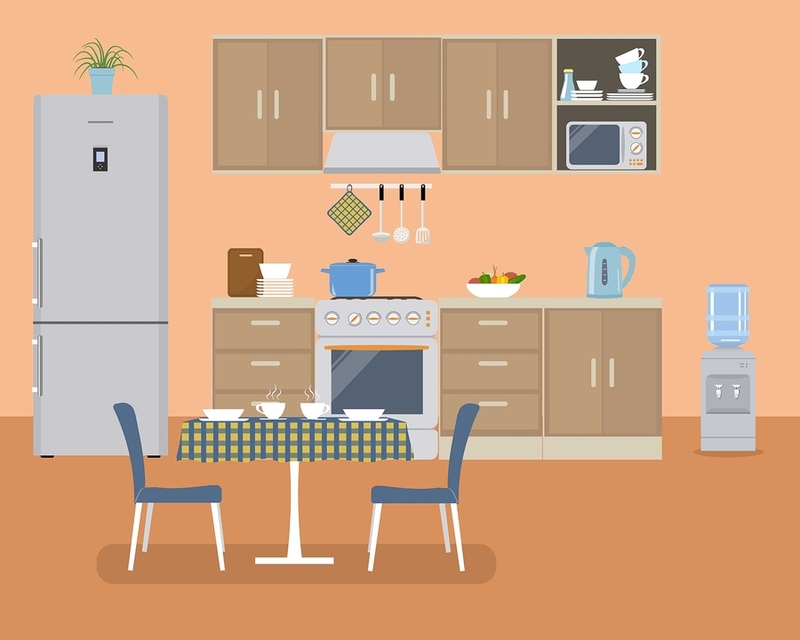 Adding a water cooler to your home or business is a great way to ensure that you always have cool, fresh water available. Drinking water regularly can stave off disease and increase productivity in the workplace. However, once you’ve decided to get a water cooler, another problem becomes apparent. Where on earth are you going to put it? On the face of it, this may seem like a really simple question to answer. 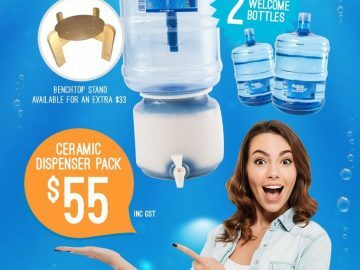 Actually, there is a methodology to choosing a good spot for your water cooler and water dispenser accessories. This seems like a natural fit, as it’s vital for your employees to have access to the water supply throughout their working day. This will encourage them to drink more when they visit the kitchen for a snack or have their lunch. Unless you have a large break area, it may not be possible to have a water bottle rack next to the water cooler. However, most break areas can easily accommodate a cooler and a water cooler cup holder. This is a great way to offer a drink to visitors and potential clients, and they will appreciate the gesture. It could also be an area for staff to get a drink as they enter for work in the morning or perhaps when they return from lunch. The only downside here could be disruption caused by employees leaving their work area to go to reception to get a drink. If this is a problem, it would be a good idea to use a second water cooler that is designated for the reception area. A lot has been written about the water cooler culture, and most of it’s true. You may have a communal area, such as a landing, wide corridor or other area where employees gather for a quick gossip. 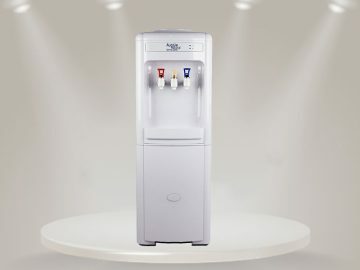 As long as the conversations are brief, this can be a great way to raise morale and hydrate your employees at the same time. A water cooler bottle should always be kept out of direct sunlight wherever possible. If the location has sunlight, a water bottle cover should be used to discourage mould growth in the water bottle. A cooler should always be located against a wall for additional stability and to minimise the possibility of creating a trip hazard. If you’re in the market for a water cooler or water filtration system for your home or business, contact us. 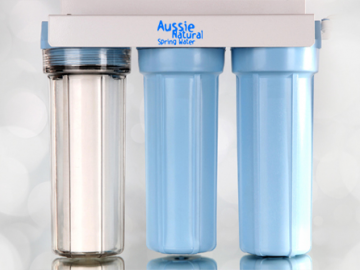 Here at Aussie Natural, we supply a wide selection of high quality water products, including water cooler accessories. 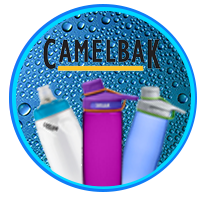 We offer ongoing support for our water cooler and water filters. We can deliver replacement bottles of water directly to your door for added convenience. Our sales team is standing by to discuss your needs in greater detail and to answer any additional questions you may have. Getting to know water filters!